just kate. : swing into fall. 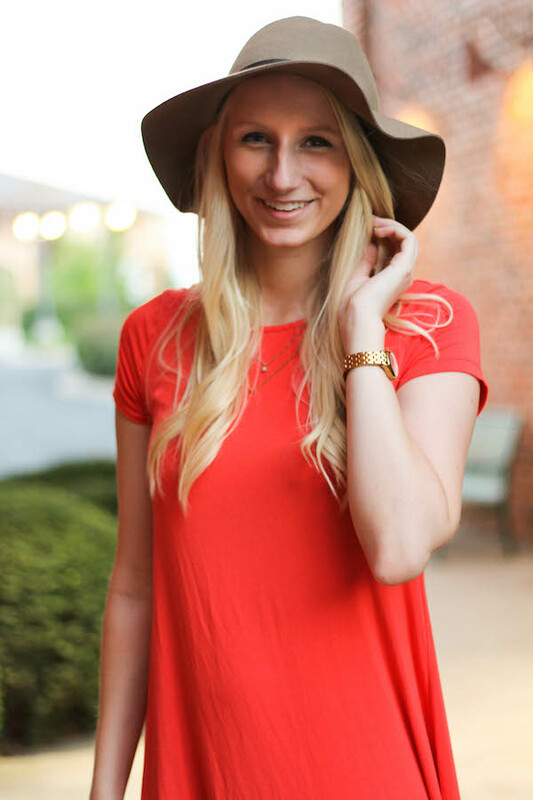 What better way to transition into fall than a good floppy hat? I love that this hat is so versatile in transitioning from summer to fall, but it definitely seems more fall-ish to me. Of course I'm wearing another swing dress. Go figure. But I love the softness, length, and flowy-ness about it. Perfect for all the tall ladies out there.